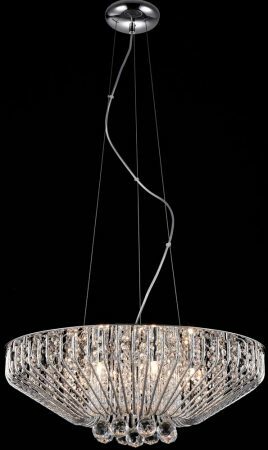 The Carlo 7 light crystal basket pendant in polished chrome is contemporary, stylish and practical. Featuring a polished chrome wire basket filled with crystal decoration, suspended from three wires and chrome ceiling mount. 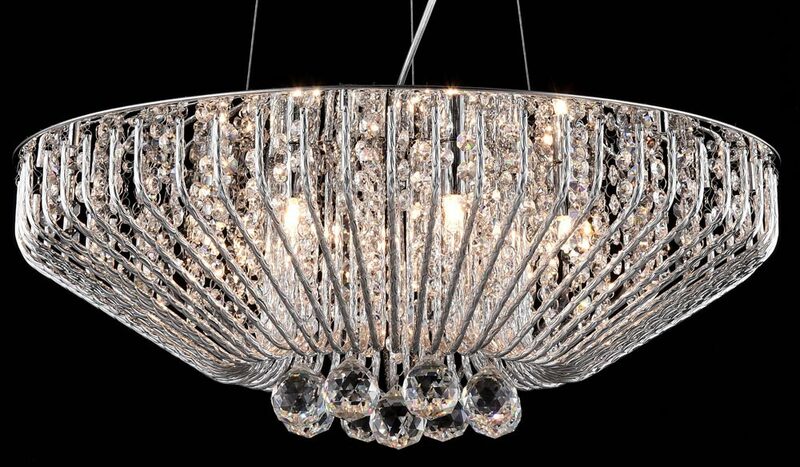 A modern compact seven-light crystal pendant that is stylish and practical. It will create a lovely lighting effect as the light passes through the crystals and sparkles into the room. I need more information/specification: -voltage 110 or 220 ? -are these a led lights or halogen lights? 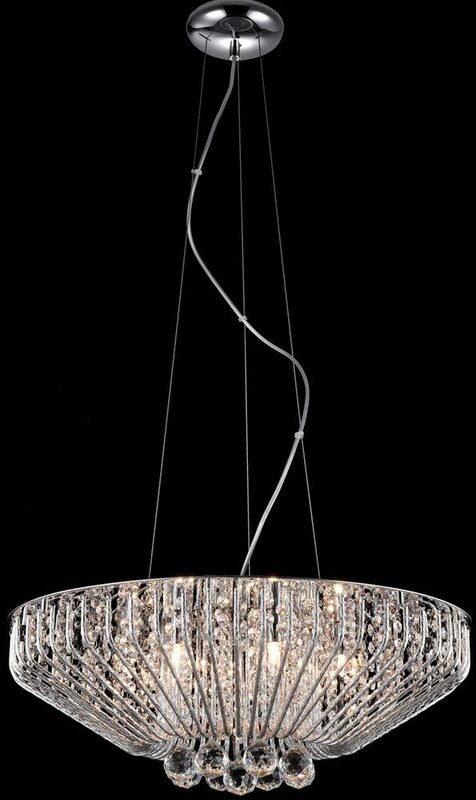 This crystal basket pendant is designed to work on a 230V system. It accepts G9 lamps, so you can use halogen or LED as your light source, whichever is your preference.